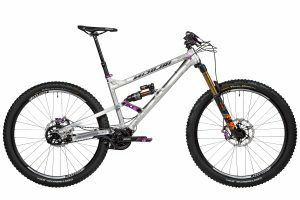 In the ION-G15 we have answered your calls for a powerful 29 enduro bike with GEOLUTION geometry and have also provided the G15 with a GPI version, i.e. with Gates timing belt and pinion transmission. With the Pinion P1.12 transmission perfectly integrated into the frame we extend the already impressive capabilities of the bike and create a truly unique bike. 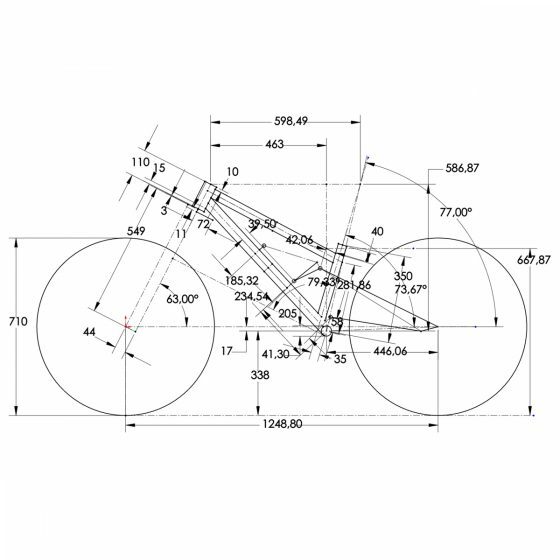 Downhill, the GEOLUTION geometry and the low centre of gravity, as well as the lower unsprung mass on the rear wheel provide an undreamt-of downhill potential. Uphill, the combination of GEOLUTION and a full 600 % transmission ratio results in an almost limitless climbing ability. With the ION-G15 GPI you can not only leave the gas at the Enduro race or in the bike park, it is also fun at home on the trail lap. With its low maintenance and unrivalled range of applications, the ION-G15 GPI is a bike for every situation. 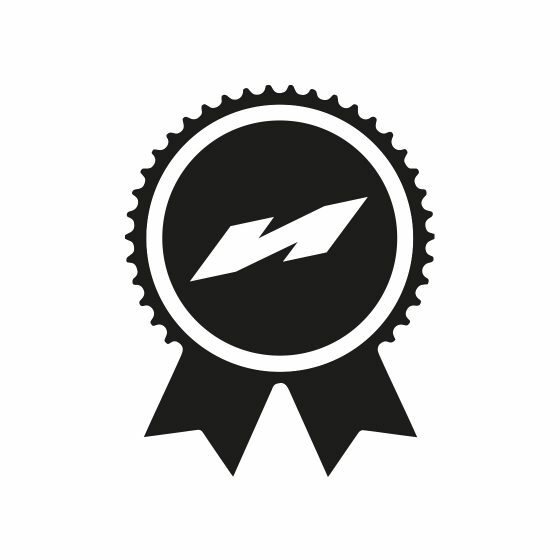 Enduro race, big mountain adventure or technical alpine cross… it’s up to you. We have built the ION-G15 GPI for all the demanding riders who not only believe in the potential of the large wheels, but are also not afraid to take extraordinary paths in their search for the perfect bike. 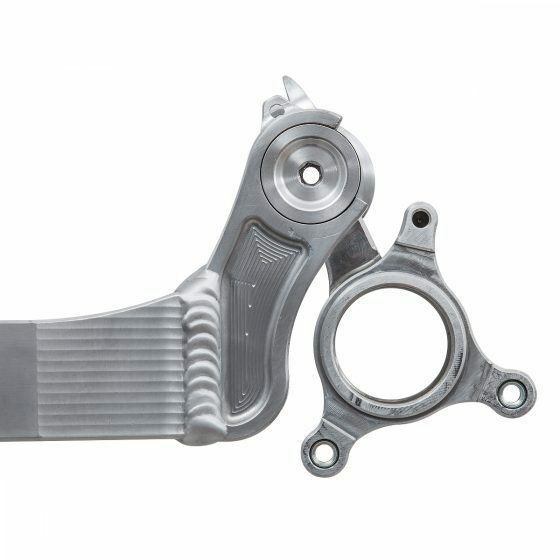 With its highly innovative technologies, starting with GEOLUTION geometry, through the integration of the Pinion transmission into the bike, to the maintenance-free Gates Carbon Drive timing belt, the ION-G15 GPI was created solely from the desire to build the best possible Enduro racebike that is technically feasible. 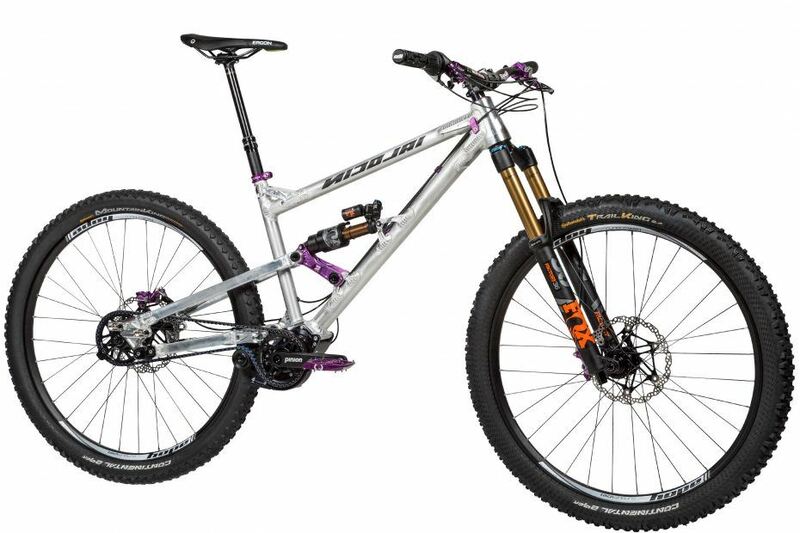 The fact that it also works very well as a long-stroke trail bike and occasionally in the bike park makes the ION G15 GPI even more attractive. The ION-G15 GPI closes the gap between the ION-G13 and the G16, offering maximum trail performance in a range where 29’s were rarely found before. The good nature of the large wheels, the downhill performance and unique sovereignty of our GEOLUTION geometry and all this combined with the central focus, the shift performance and the low maintenance of the Pinion transmission… this is our ION G15 GPI. As uncompromisingly the bike also works on technical enduro trails and drives the rider to ever new top performances due to its smooth running, so confidently it rides uphill. 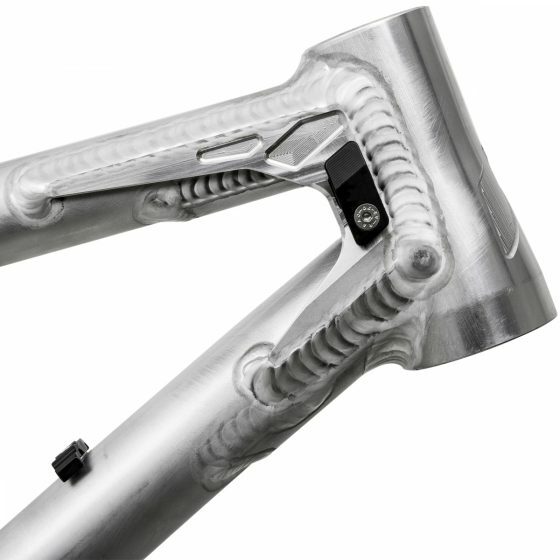 Due to the steep seat angle and the long chainstays, coupled with the efficient kinematics, there is no more cramped “on-the-saddle-nose crouching” in steep climbs and you can pedal calmly and fully concentrate on the trail in front of you.12 transmissions with its 600 % transmission ratio bandwidth naturally also contributes its part to the fact that with the ION-G15 GPI you can master steep and technical climbs noticeably easier and more relaxed. 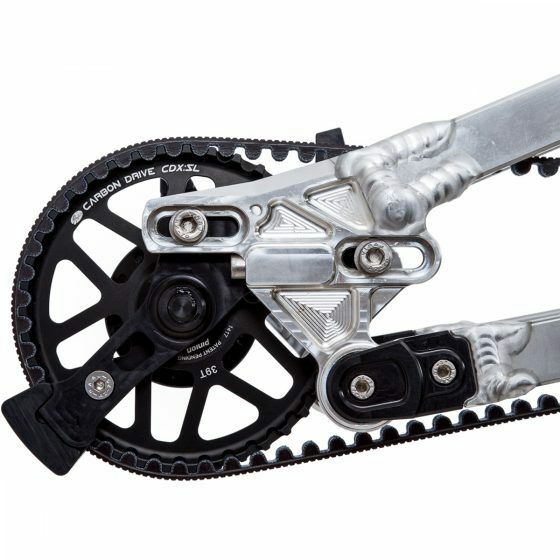 The Gates Carbon Drive timing belt and a belt tensioner developed by us with integrated Bash-Guard completes the concept of our innovative carefree Enduro. Like all NICOLAI bikes, the ION-G15 GPI is a complete in-house development. From the first drawings, through FEM-supported optimization, to production and final assembly, all work steps take place under one roof. 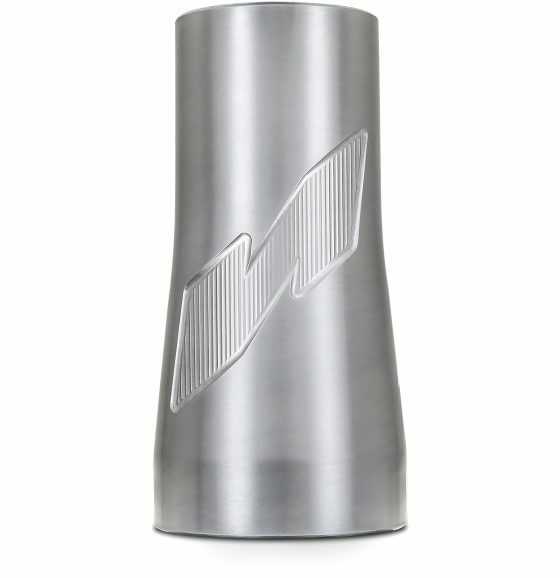 Of course, the ION G15 also has all the ingredients that make a real NICOLAI: An optimally fitting tube set for the application, the striking CNC milled parts including the pinion bracket and everything assembled by our experienced welders with millimetre precision and with the unmistakably curved welds to form a complete work of art. 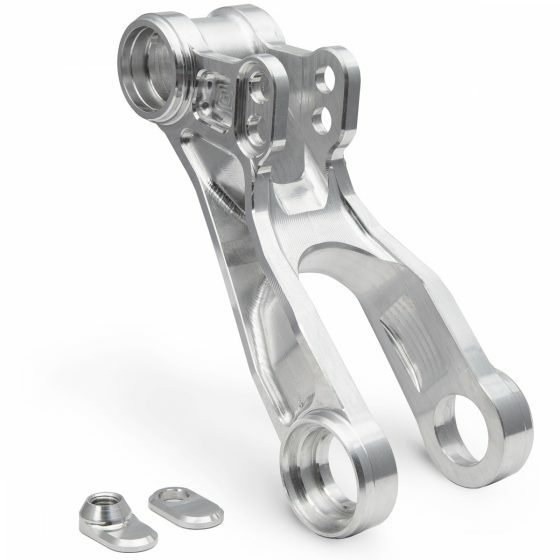 At all pivot points of the four-joint rear frame there are 4-fold sealed industrial bearings and ensure a creamy response, with maximum rigidity and low maintenance…. Just NICOLAI. 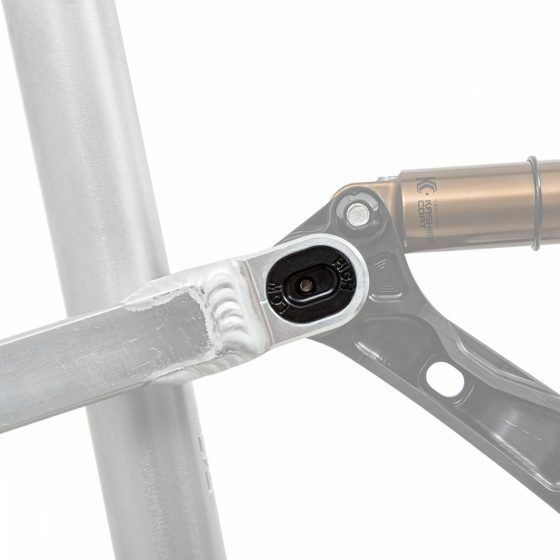 With a total of 5 standard sizes (S to XXL) we have the right frame size for almost every rider, from 1.60 to over 2 metres. 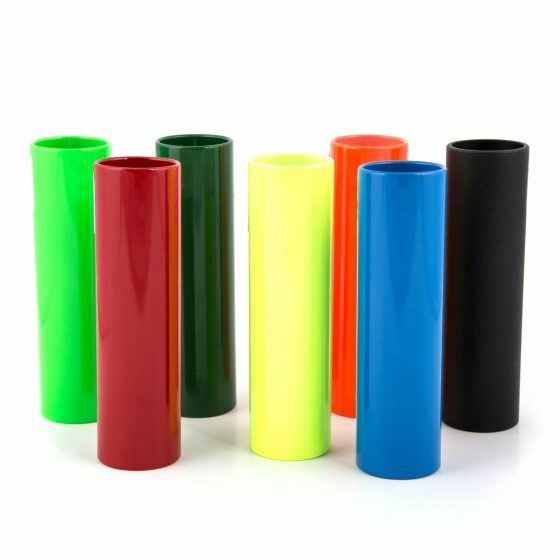 As always with us, you can customise your frame with colours – whether with robust powder coatings, light anodised colours or our already legendary raw finish. With the coloured accents of the Extra Love parts you can upgrade your bike even more. 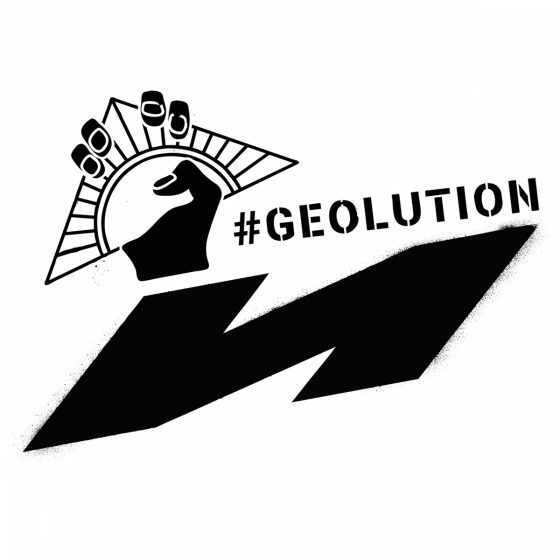 Even custom geometries are possible for an extra charge, although we honestly do not know what there is still to improve in our GEOLUTION geometry. NICOLAI ION G15 GPI – the transmission enduro in 29! You can now configure the ION G15 GPI as a complete bike. 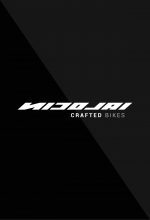 Components from HOPE, FOX, SRAM, MAGURA, RESET, CONTINENTAL, SQLAB, RENTHAL are available. Choose your wheel size and configure your dream bike now.